Designed to provide emergency backup service for primary pump in the event of a power outage. Will also operate if main pump can’t keep up with inflow. 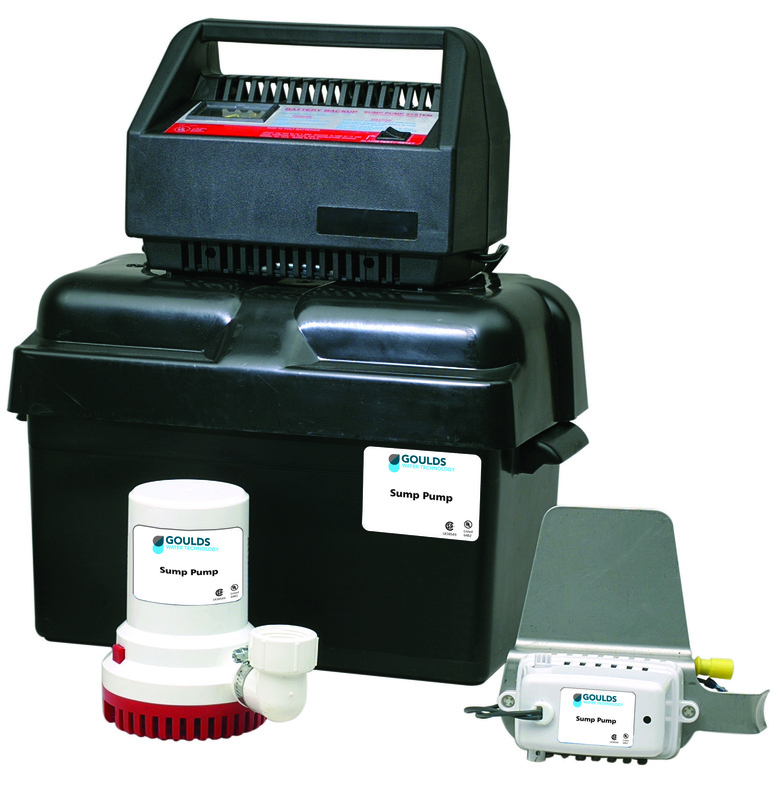 Battery powered sump pump runs automatically during a power outage. Provides a backup to your standard sump pump if it breaks down. Alarm sounds when pumping and battery won’t charge.